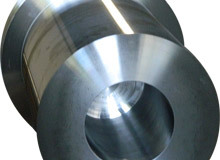 At Alloys Unlimited, we specialize in Pre-Machining for a wide range of applications. The single step highlighted here was designed for use in a power generation application. 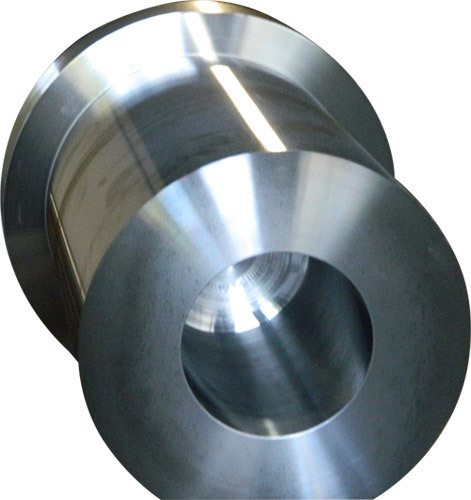 The customers supplied 2D CAD drawings which called out for dimensions of 25� in length, with an outside diameter of 20�, machined to tolerances of ±0.125�. To learn more about this project, or the processes used to machine it, see the table below or contact us directly. Overall Part Dimensions O.D. : Ø 20"
Product Name Single Step O.D. with Blind I.D.